In How to Fingerpick Songs on Guitar, you will learn fingerstyle techniques from the ground up with exercises, songs, and videos designed to lead you into a whole new world of guitar enjoyment. Along the way, you will also explore how to create solo-guitar arrangements of your favorite songs using a variety of methods. Every technique, topic, playing example, and song is demonstrated for you on video! Chad Johnson has authored over 40 instructional books for Hal Leonard, including The Hal Leonard Acoustic Guitar Method, Pentatonic Scales for the Guitar: The Essential Guide, Nirvana Guitar Signature Licks, All About Bass, Chops Builder for Guitar, and the Guitarist's Guide to Scales Over Chords, to name but a few. 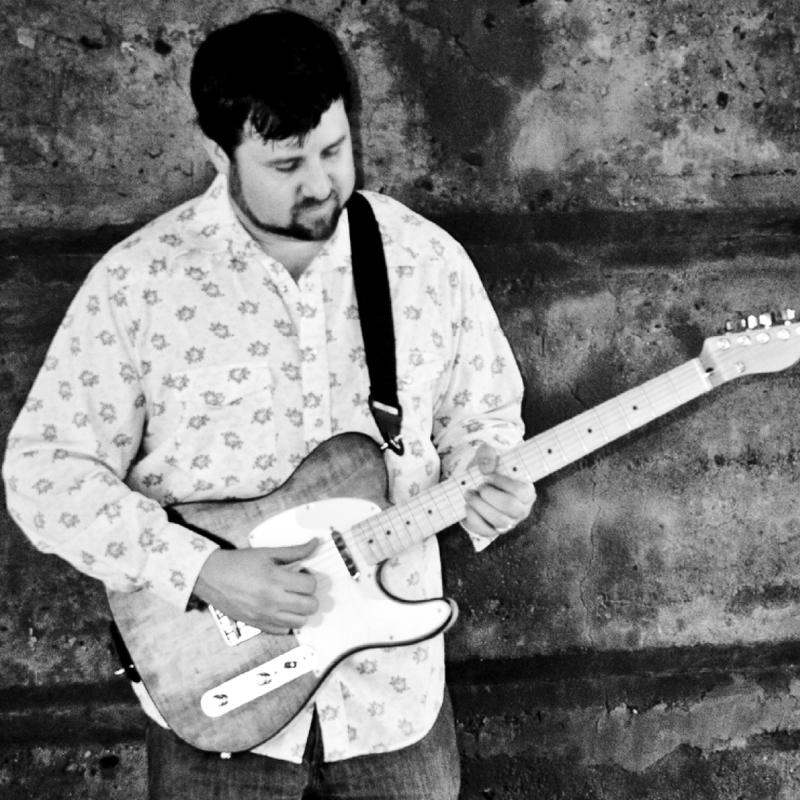 He has toured and performed throughout the east coast in various bands and works as a session guitarist, composer, and recording engineer when not authoring or editing. He currently resides in Anna, Texas where he keeps busy with an active freelance career.